A 39-year-old Ottawa man has been charged for failing to remain at the scene of a crime following the hit-and-run death of Andy Nevin last month. Police analyze the scene where a cyclist was struck and killed in a hit-and-run crash early in the morning of June 28. (CBC News)The suspect had been under police surveillance prior to his arrest on Tuesday night, police sources said. Deinsberg St-Hilaire appeared in court Wednesday afternoon and was charged with failing to stop his vehicle or identify himself after the crash. 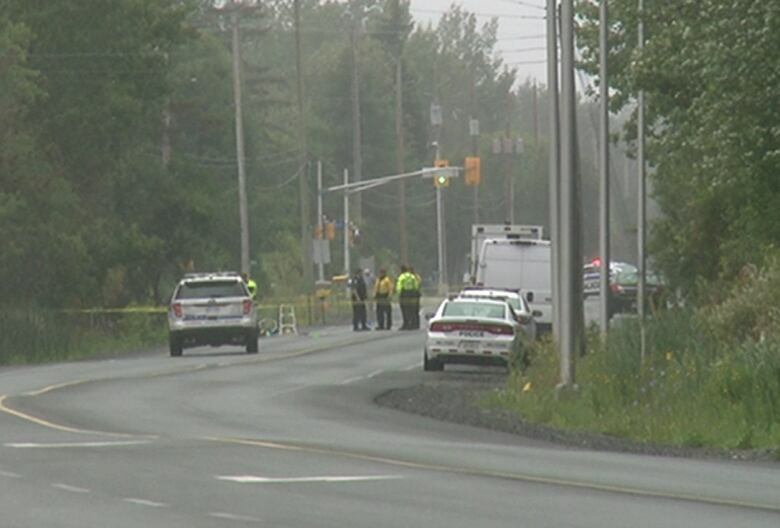 Ottawa police had been pleading for the driver to come forward and were searching for a 2004-2006 white Ford F-250 or F-350 pickup truck believed to have been involved in the June 28 crash on Leitrim Road. Nevin, a 39-year-old father of two, was cycling from his family's new home when he was struck near the intersection of Leitrim and Albion roads just before 6 a.m. that day. Andy Nevin, a father of two, soccer dad and landscaper, was killed after a vehicle struck him on Leitrim Road as he was cycling to his old house. (Facebook)He was heading to his family's old home on Patola Private, also in south Ottawa, to clean and finish renovations. Police said they've seized a white truck that belonged to St-Hilaire with evidence of damage. Forensic officers are investigating whether it matches evidence collected at the scene of the collision, police said. 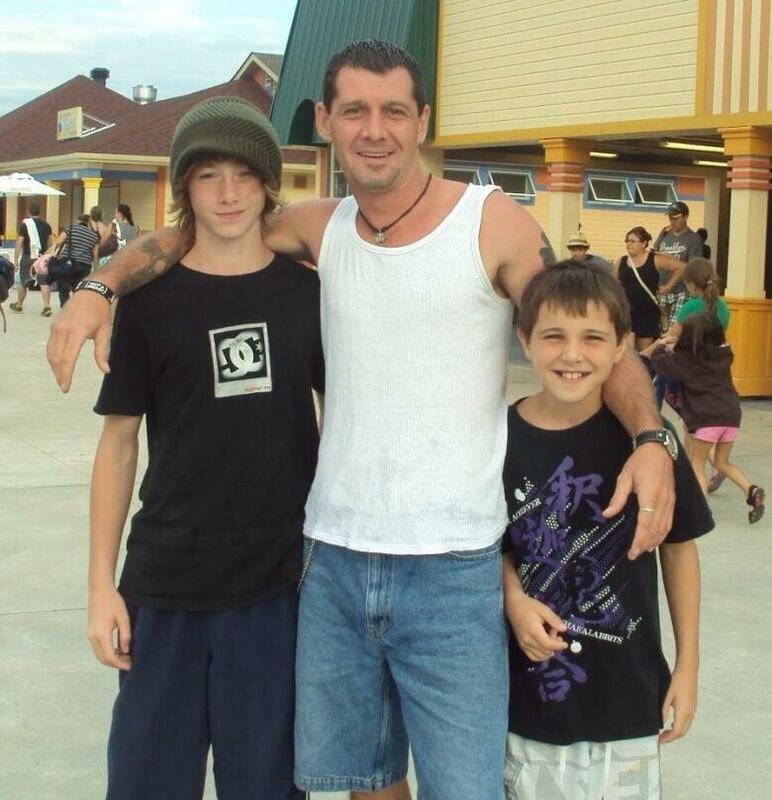 St-Hilaire is a family man with several children, said his lawyer, Trevor Brown. 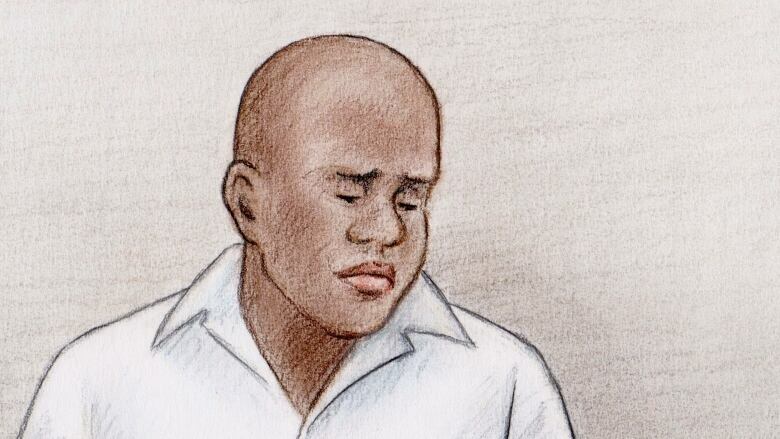 He is expected to appear in court on July 13, where he will seek bail, Brown said.